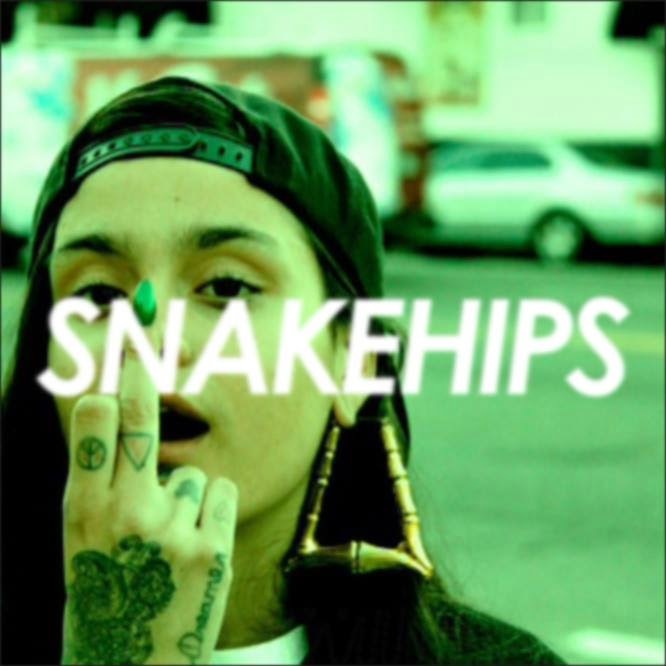 UK duo Snakehips always bring the good music, whether it is their original material or their remixes and once again he have a sweet groove on the remix of Kehlani's "Til the Morning." Now these guys know what it takes to make a good remix, so they kept the original sensual vocals, but laced a smooth and synth vibe around it. This is one of those tracks you can either just chill to or throw onto a party playlist and enjoy the night. Stream the remix below.